With the spate of music deaths in the past several weeks – Detroit rock emcee Stanley Zillifro, Rational’s bassist Terry Trabandt, and Scottish singer Gerry Rafferty – today’s Freep story about aging and music makes some good points. I’m of the view that rock music is a young man’s game but it is often mastered by the elders. The story aptly points out that maturing a sound is not always a good idea, noting Jefferson Airplane and the abomination that was “We Built This City.” It also notes that audiences often come waves, new generations that appreciate the music of someone who was making it generations before. 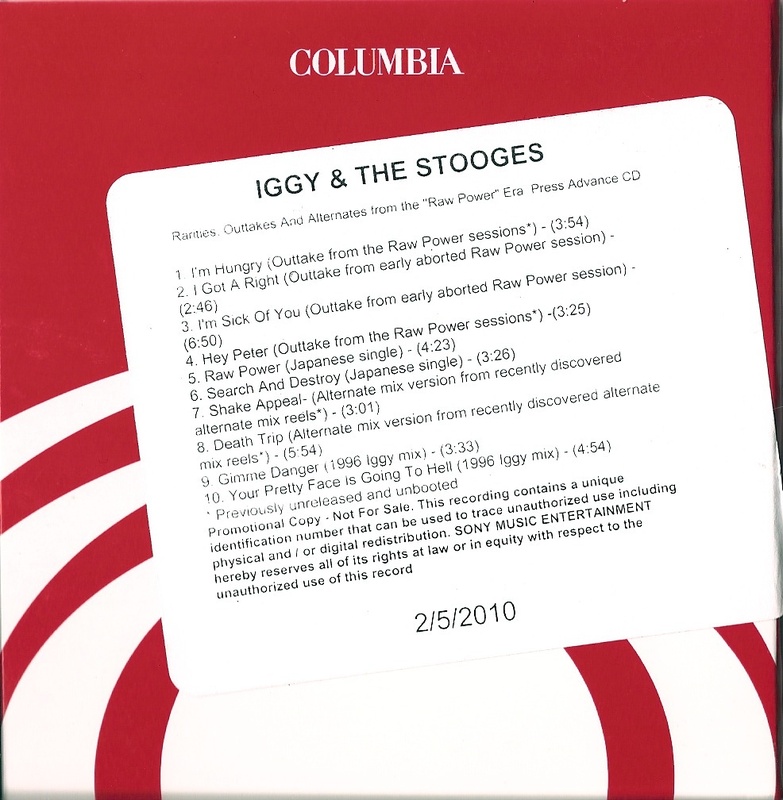 I think currently of Iggy Pop, who is sailing smooth with his new and invigorated Stooges. 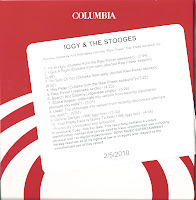 Last year’s Stooges release, Rarities, Outtakes and Alternates from the Raw Power Era, featured little in the way of new material but instead relied mostly on “remixed” versions of the older songs and one more issue of “I’m Sick of You” and “I Got a Right.” Most of us have these, but the new Stooges fans don’t. It’s the Iggy Stooge version of Made in the Shade. When you think of aging gracefully with guitar in hand, I generally think of Neil Young, who managed to make wicked noise and cut a mean figure on stage well into his 50s. When we figure in that the average lifespan of many musical figures is around 70 – those excesses do some damage – that means some people keep at it until the Grim Reaper arrives. Some have tallied an average lifespan of 37 years for those unfortunate enough to OD or commit suicide.